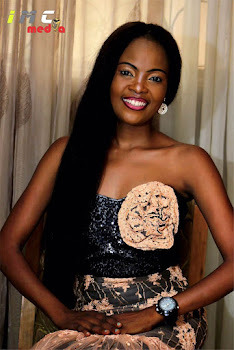 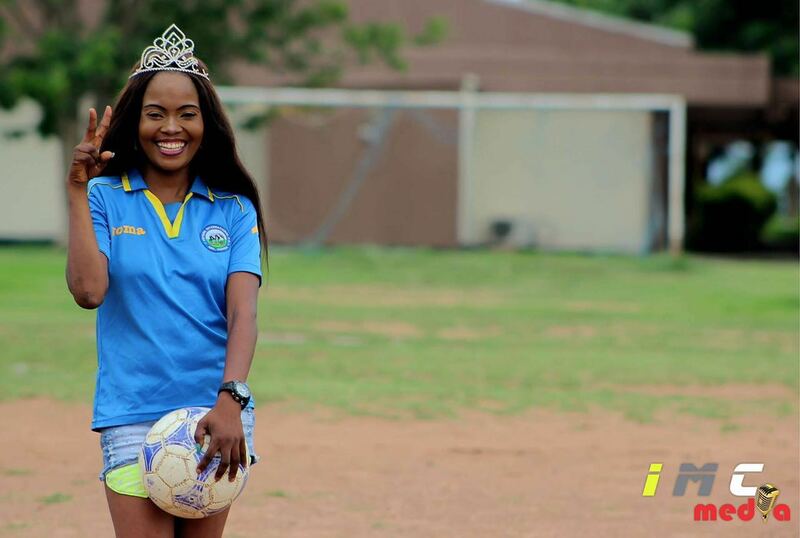 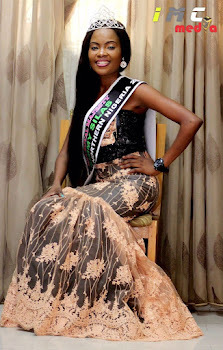 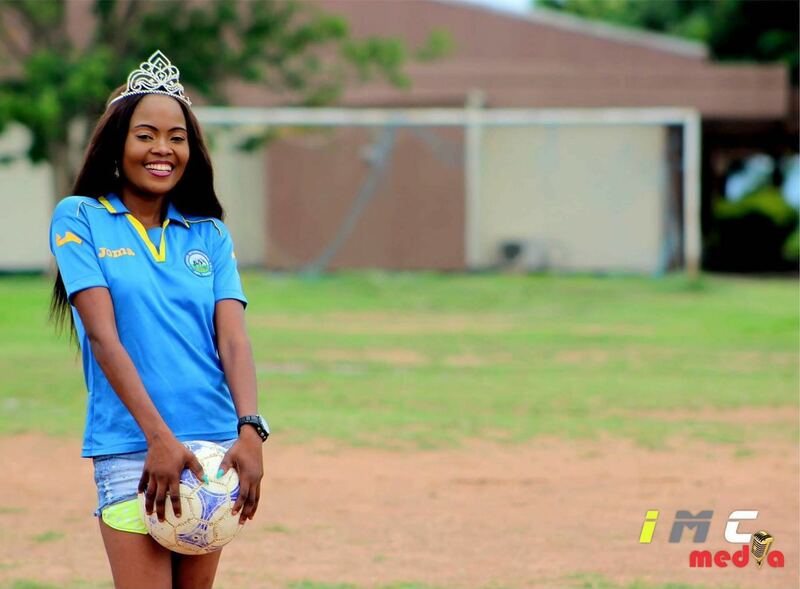 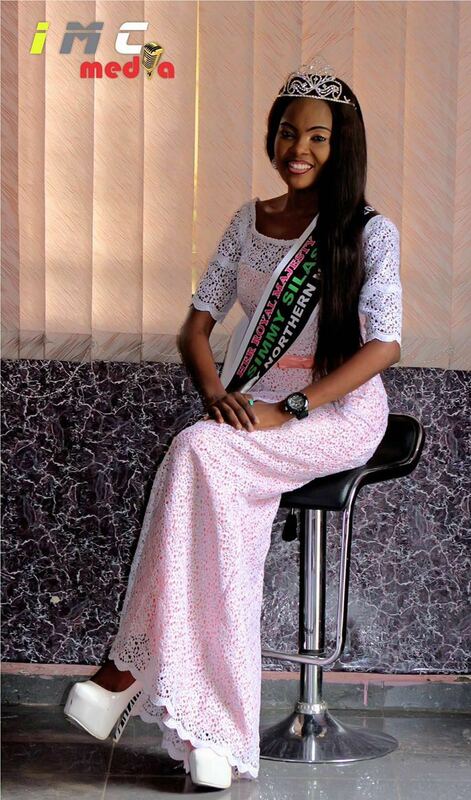 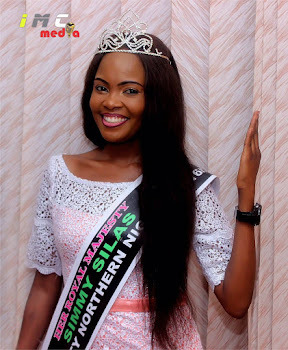 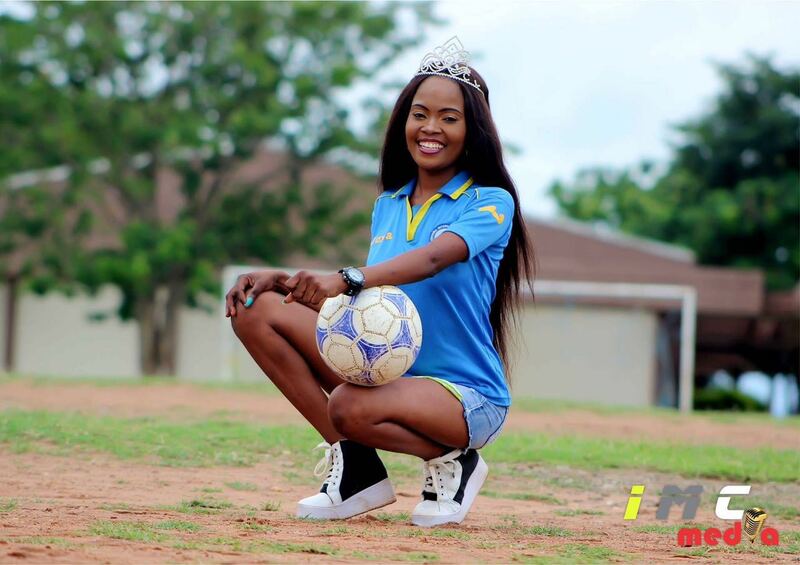 Queen Simi Silas,a 25year old graduate of the Ahmadu Bello University is a BSC holder of geography.. 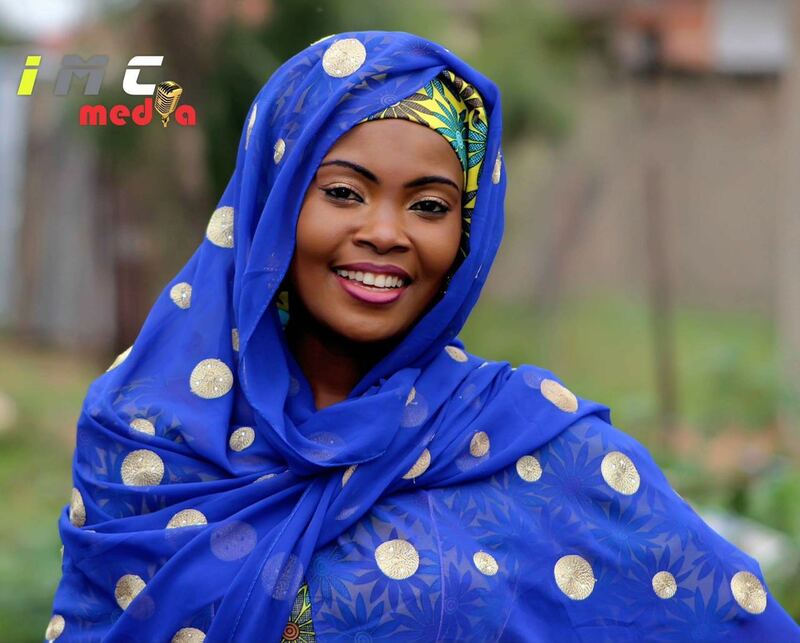 The Adamawa state born model,posed perfectly to the camera as she nailed the shoots. 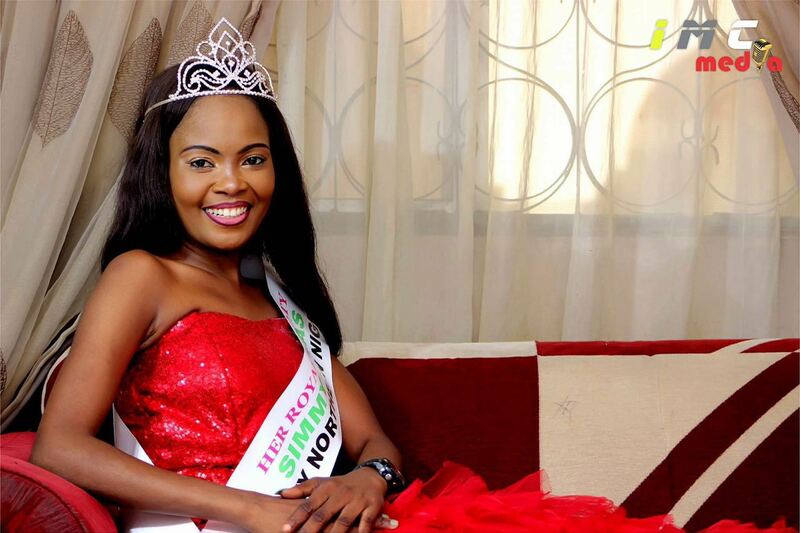 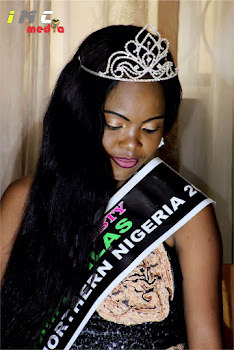 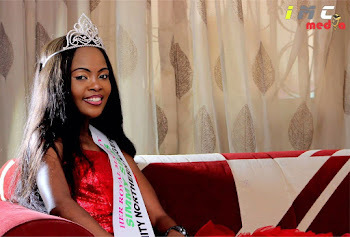 She was recently crowned the Northern Nigeria Ambassador of the maiden edition of Queen of Unity Beauty Pageant,a platform which she promises to use to impact positively in the lives of the youths. 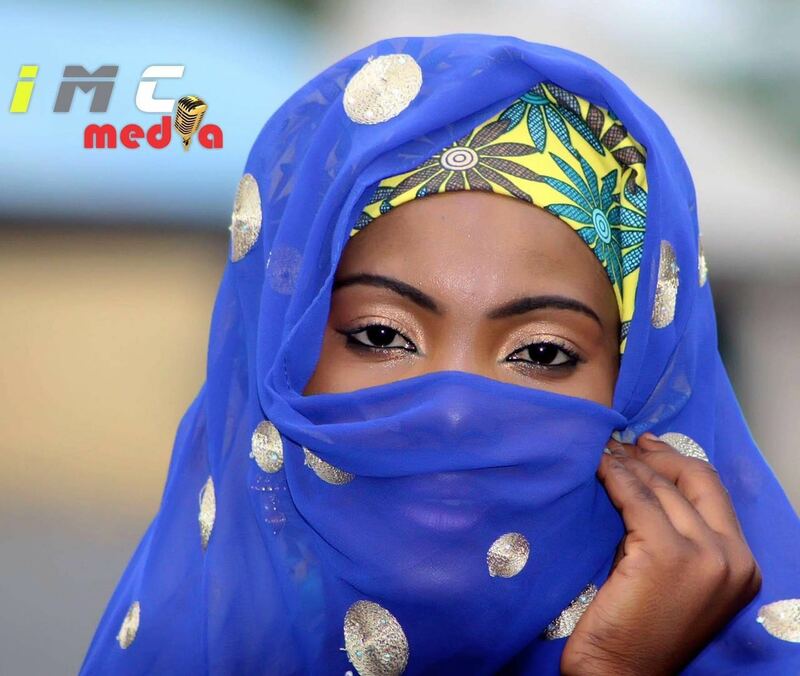 Checkout more photos after cut…. 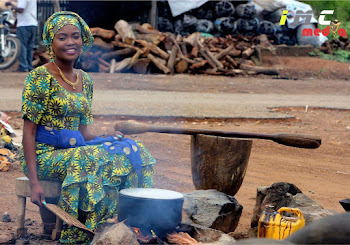 Irresistible!! 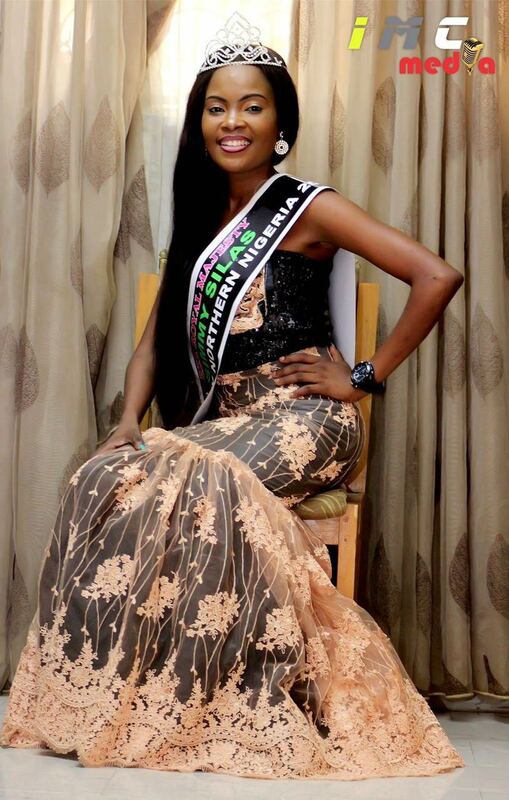 She killed it.All the best Queen. Queen of Emerald Nigeria organization presents TENA Award 2017. Dethroned Grace Okoro Adaeze Reacts, Tells Her side Of The story. 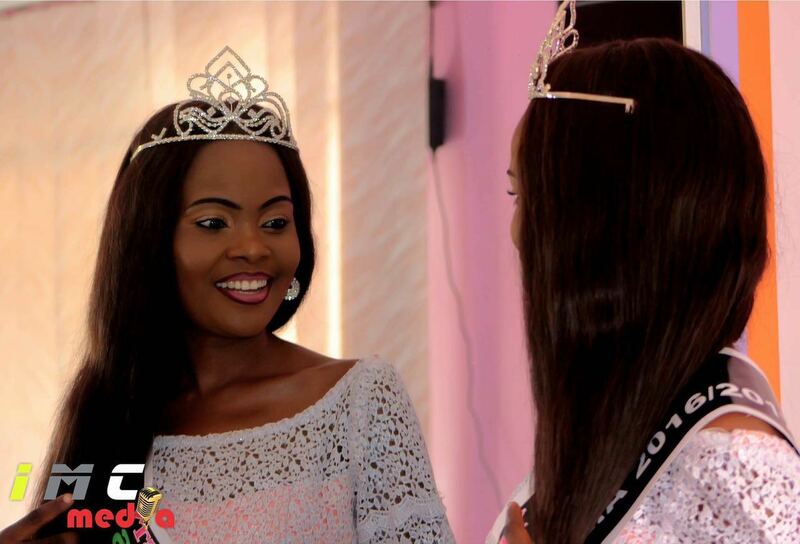 One of the biggest entertainment events in Nigeria and the much awaited FACE OF NIGERIA WORLD PAGEANT and the NIGERIA GOLD FACE AWARD OF EXCELLENCE is finally here.